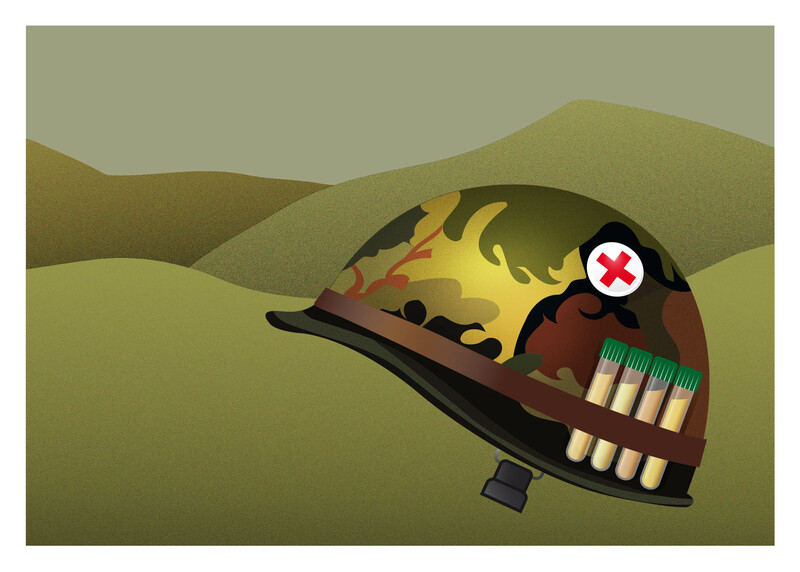 Team Consulting are a leading medical device design consultancy. 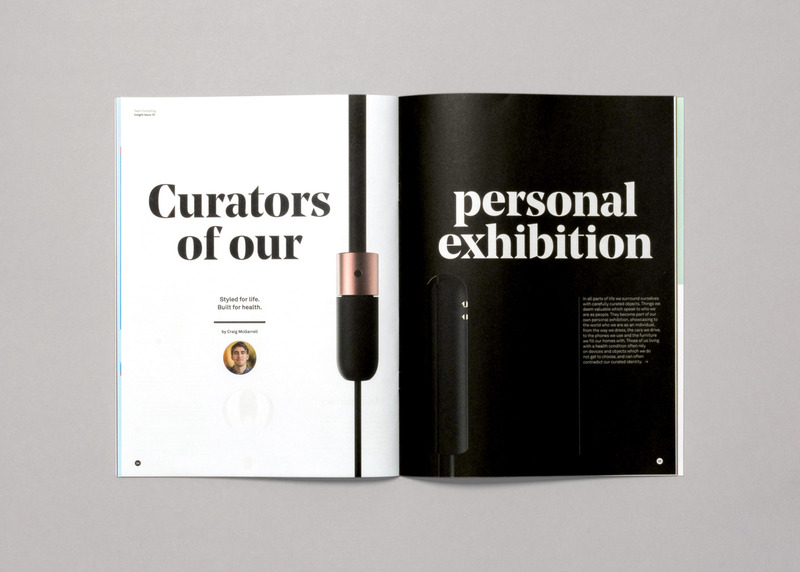 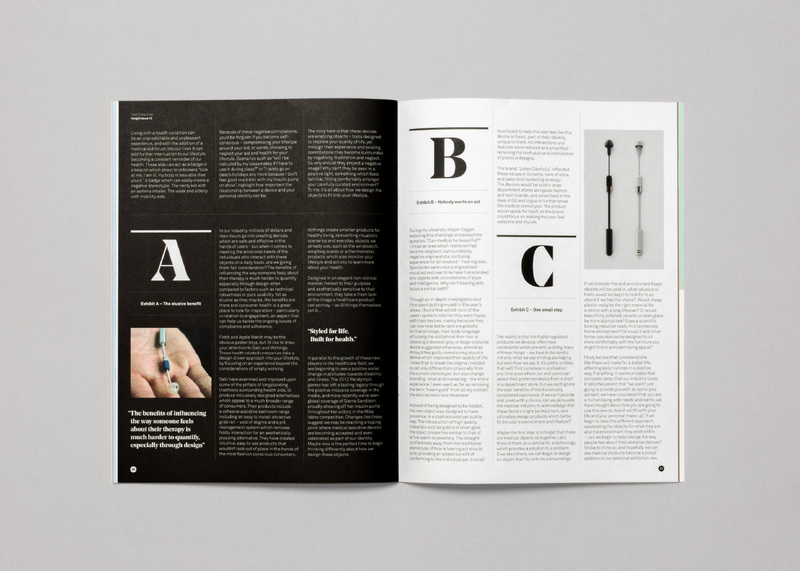 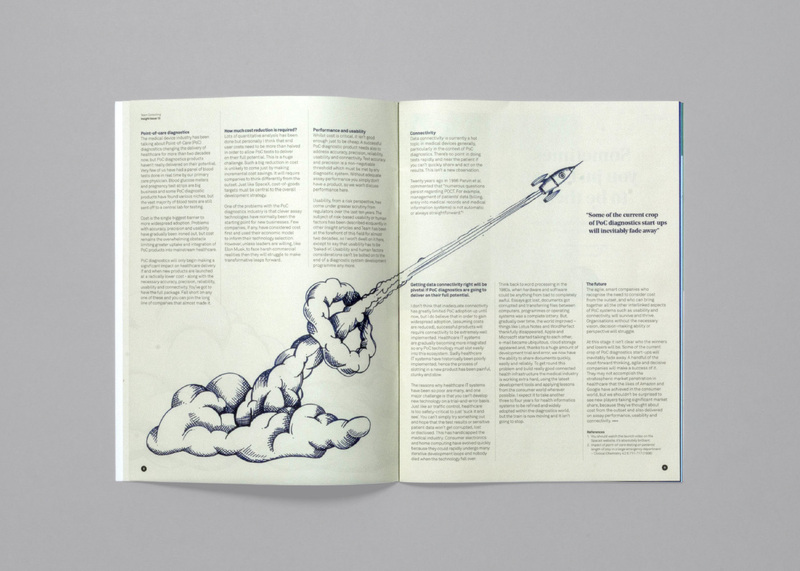 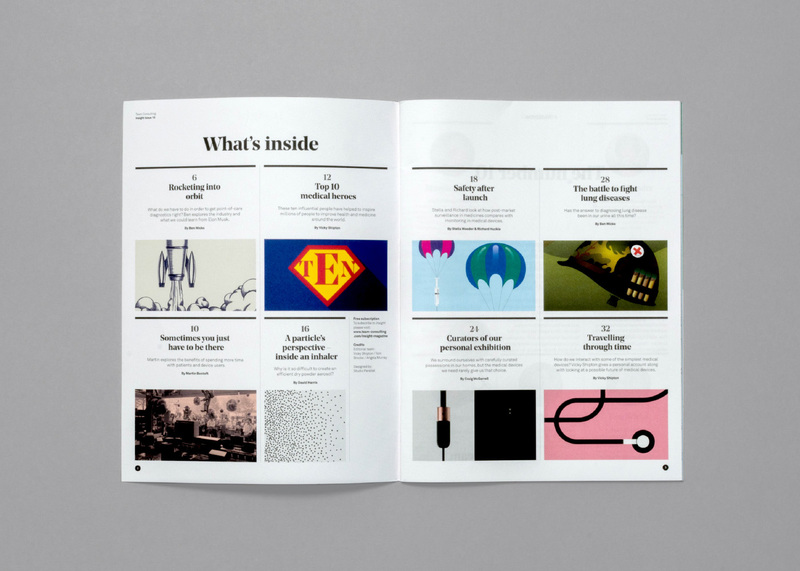 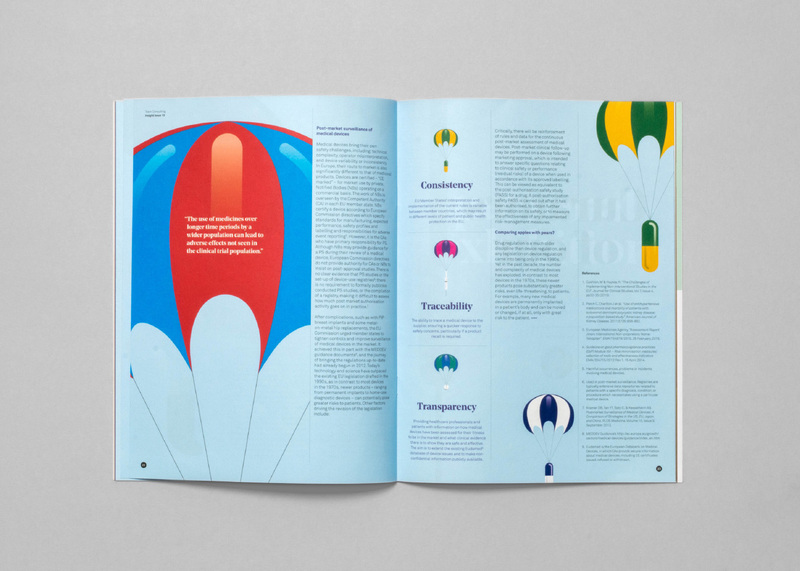 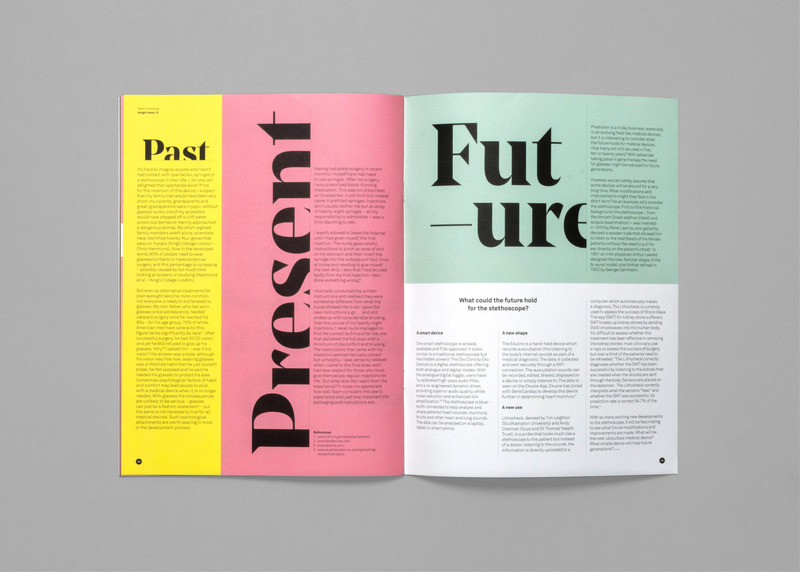 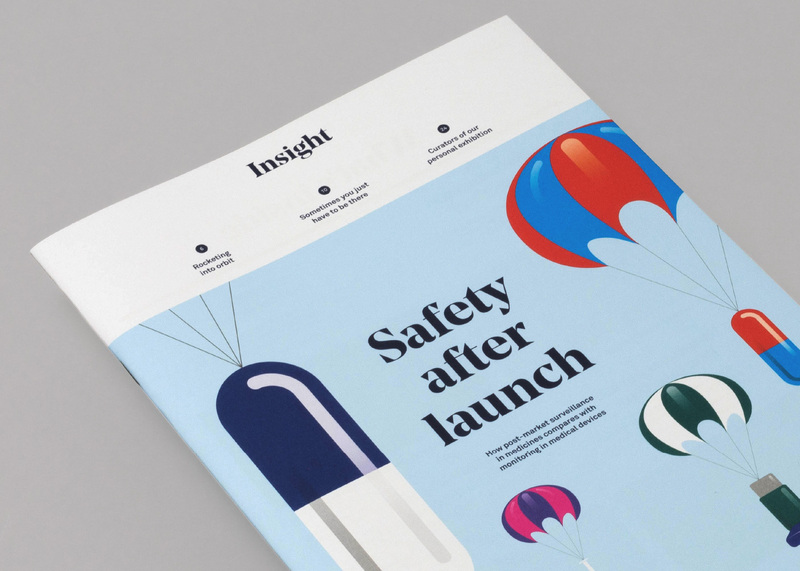 They asked us to re-design their major thought leadership publication – Insight. 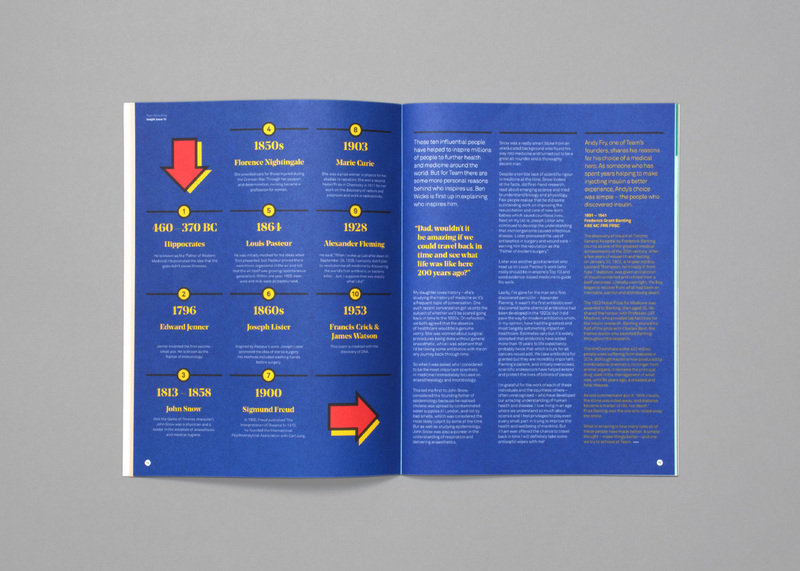 It’s a collection of in-depth reports highlighting their knowledge and sharing it with their piers and clients. 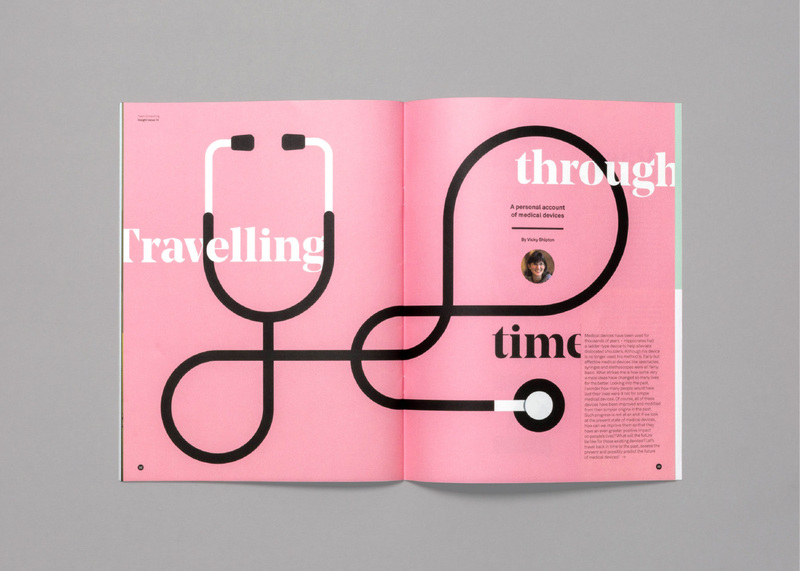 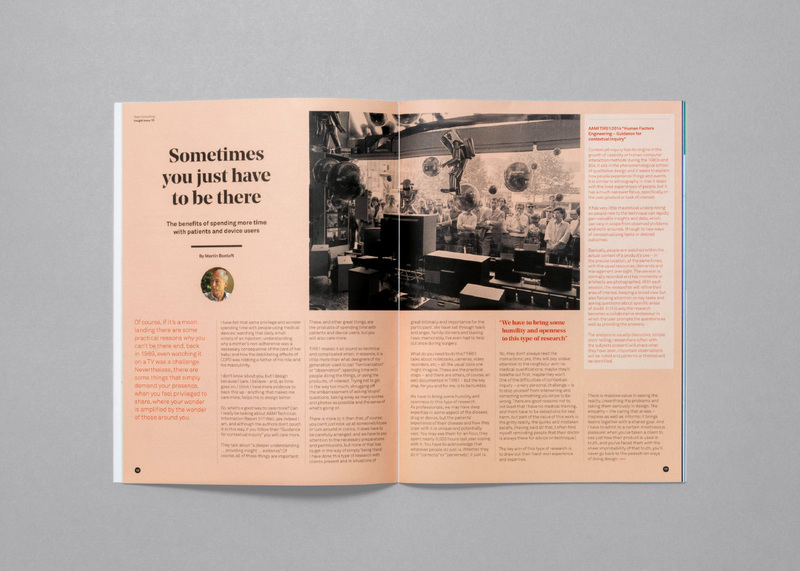 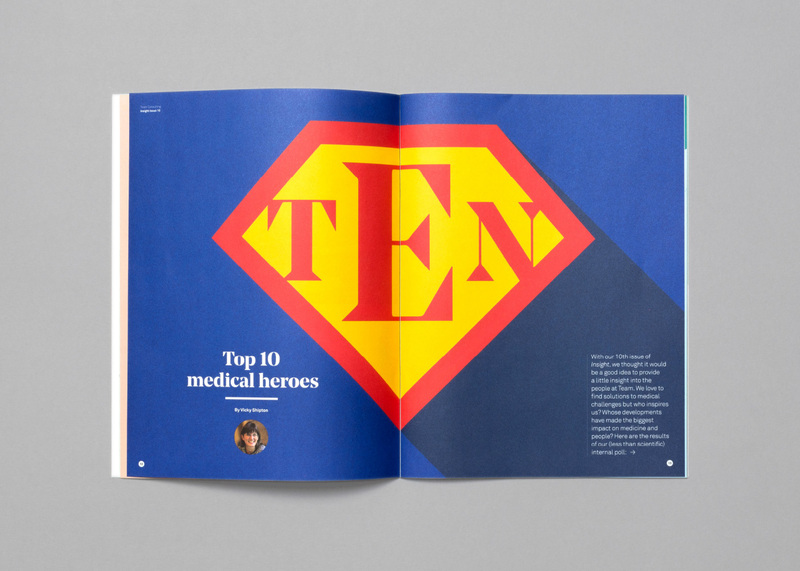 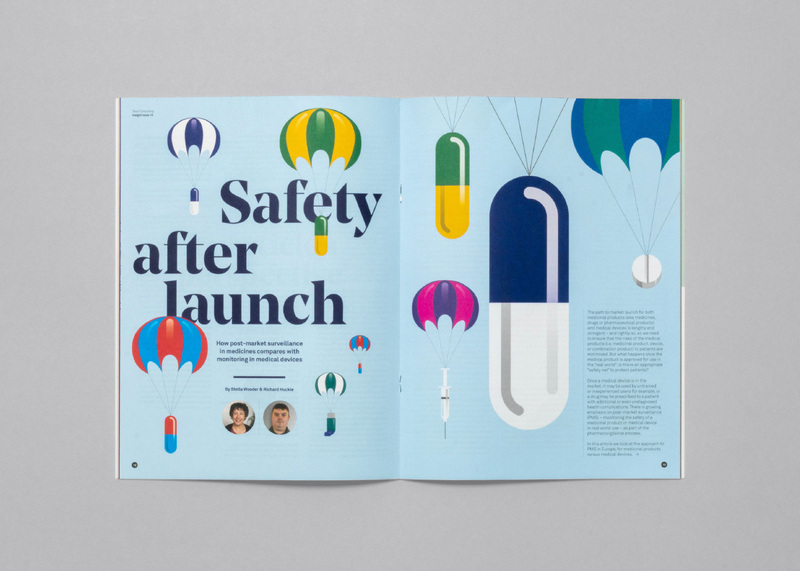 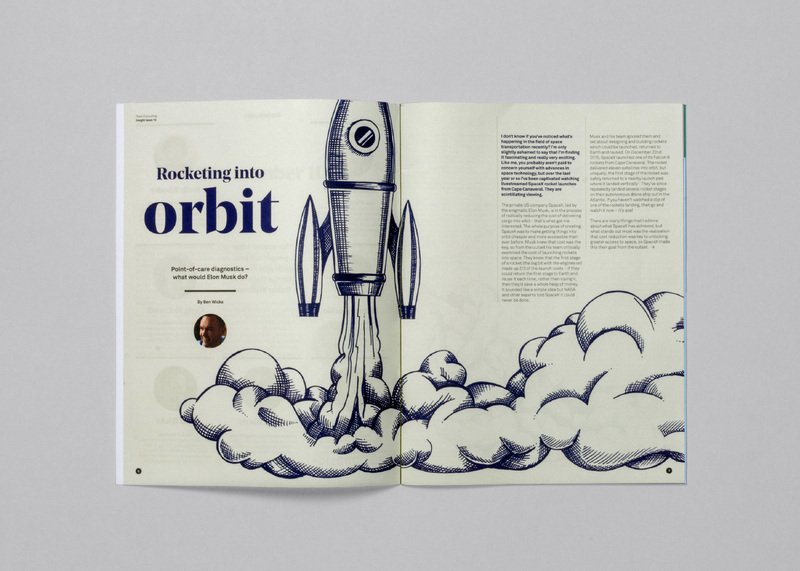 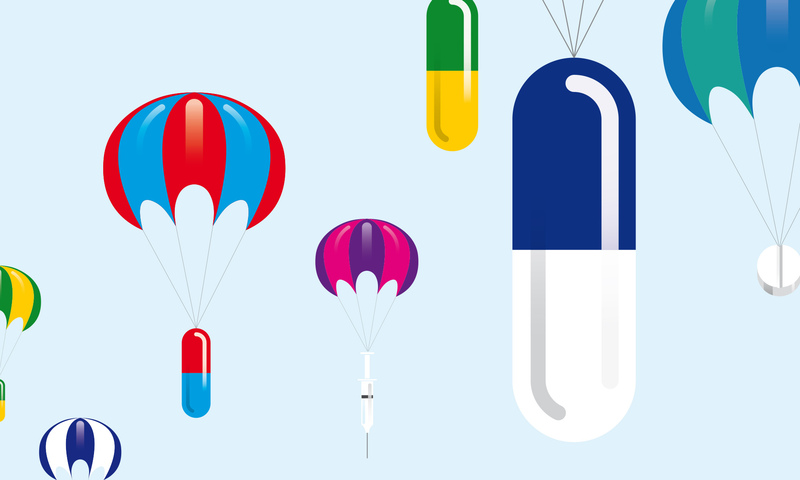 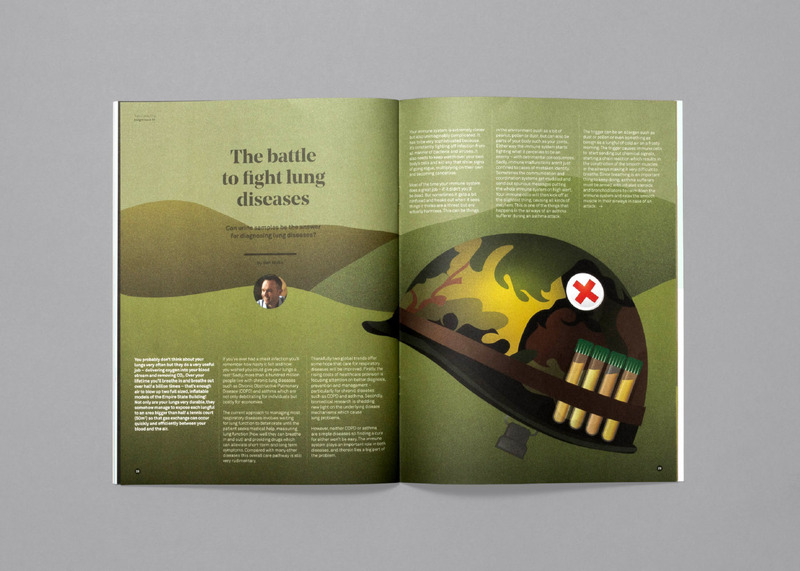 We designed each article to have its own unique look and feel, commissioning illustrator Paul Kelly to create bespoke illustrations for the issue.